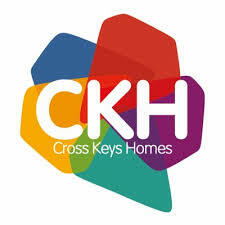 Here at Cross Keys Homes we care about the wider community and are committed to working with local agencies to make the best use of our resources so that we can provide support when and where it’s needed. 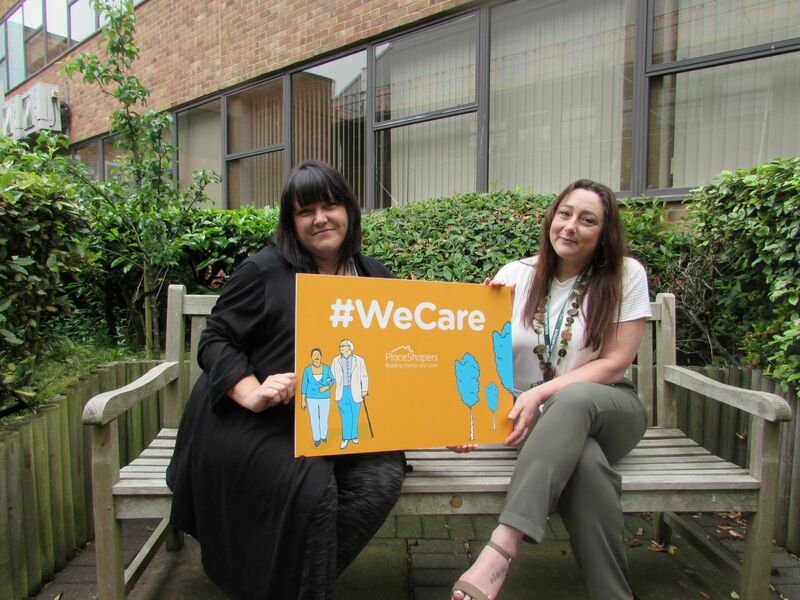 Our Birth and Beyond partnership with the National Childcare Trust has seen a number of local mums volunteer their time to help support women who are themselves expecting or have recently had a baby. The project is designed to support mothers through the first two years of their child’s life by making sure someone is on hand to offer support and advice on parenthood. Volunteers complete a free training programme and have the opportunity to gain an accredited qualification. CKH resident Lisa Gore, 42, has just completed her training to become a Birth and Beyond volunteer: "I’m a very experienced mum, I have three children – my oldest is 22 and my youngest is 16. Even though the pregnancy and toddler years sometimes seem a distant memory, it all comes flooding back when you hear other mums’ stories. I’m currently unemployed and have been for a few months now. I’d really had my confidence knocked and it was impacting on me personally. I was in a really bad place and felt quite helpless, so when I heard about the Birth and Beyond project, I wanted to find out more. I was going to sign up with my neighbour but then she couldn’t because of work, I did wonder whether I could still do it on my own but I’m so pleased I carried on. Within 15 minutes of going along to the ‘toe in the water’ session, I knew this was something I wanted in on. It felt comfortable. I’ve loved every bit of the training, sometimes I’ve surprised myself with how much I knew and sometimes I’ve been shocked at how much I didn’t know! But it’s been really interesting and there’s so much support. There’s loads of support after the training too, we have a Facebook group so we can share our experiences and get information from other volunteers. Already my confidence has shot through the roof. In fact, I feel like I have the old me back. Now we’re at the end of our training you can see the tinge of excitement at the thought of getting out there to start helping people. I’m excited to put what I’ve learnt into action but I’m nervous too. I just want to do the best for them. When I fell pregnant, I think the attitude was that you just had to get on with it. I wasn’t aware of any support or anyone you could talk to about concerns. But actually, lots of parents do have worries and people still don’t know what support is available out there – and there’s a lot. Not talking is when things start to fall apart so I think this project is a fantastic idea and it’s so simple. We’re just there to listen and tell people about what help they can get – everything from advice on breastfeeding to just being confident enough to go to a mother and baby group. Ultimately, I really hope I get the qualification and enough volunteering hours that I can do this as a job. It’s where I’m at my best."